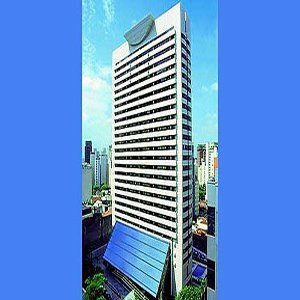 Located in Jardins area, one block from Paulista Avenue, close to two subway stations- Paraiso and Brigadeiro-, near Ibirapuera Park, within walking distance from Paulista Fashion Mall, and easy access to other points of interest. Golden Tulip Paulista Plaza, with its modern and cosmopolitan architecture, offers 378 rooms, spread out into 24 floors of complete charm and comfort. The 3 Executive floors, with its Executive Rooms and Suites, ensure exclusive extra services and privacy. The Helipad, duly accredited with the DAC (Brazilian Department of Aeronautic) for landing and takeoffs, contributes to the clients comfort and safety. The hotel also has a variety of facilities and services that assure to meet the needs of both business and leisure travellers: meeting facilities with capacity to accommodate up to 260 people, restaurant, bar, patisserie, room service, fitness centre, child and adult swimming pools and sauna.